The incidence of hypertension in this country is rising at an incredible rate as our lives become more complex and stressful, while our diets steadily decline with every processed meal we eat. At the same time sales of blood pressure medication are soaring as most believe that this is the only way to control their soaring blood pressures. 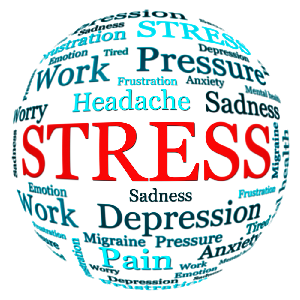 However a 2004 research study published in the Journal of Complementary and Alternative medicine shows that practicing Qigong for high blood pressure can actually be more effective than these medications. The study took place using a test group over a period of twenty years and provided a wealth of information regarding the success of practicing Qigong for high blood pressure. 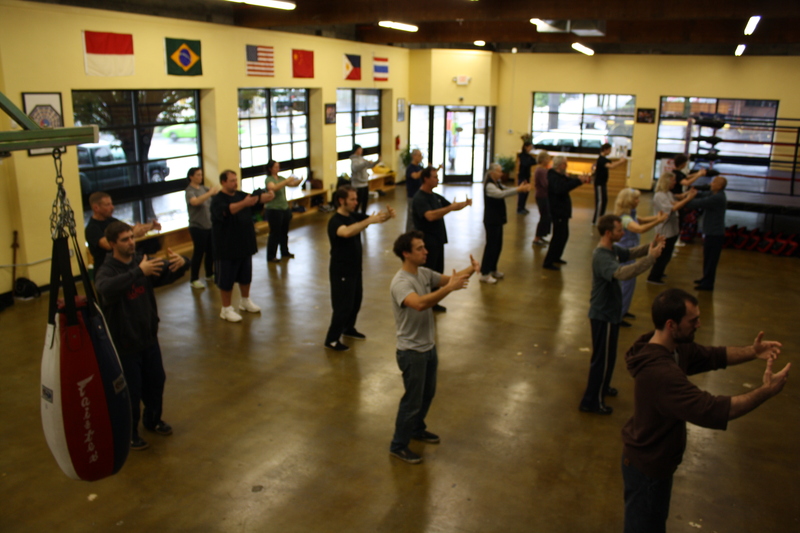 As with most research studies, the group of volunteers were split into a test group who would learn and practice Qigong for the entire test period and a control group who would continue to do nothing more than take their medications. It should be noted that all participants were taking their medications. One of the first things noticed was the death rate from heart attack or stroke of those who participated in the Qigong for high blood pressure was approximately half that of those who were in the control group. At the same time the study reported that medication dosages for those practicing were reduced with 30% of the volunteers being able to completely eliminate all medications. In the control group it was reported that the dosages of their medications had to be increased. Qigong for high blood pressure involves a series of movements, breathing and mental exercises all of which have been designed to help you relax, stimulate the flow of blood and lymphatic fluids in your body and teach you how to eliminate the stress from your life. Study after study has found that these arts offer a far healthier option for controlling your high blood pressure. When it is used in conjunction with traditional western medicine, this practice has been shown to reduce blood pressure levels, help with cardiac rehabilitation, improve balance, coordination and allow for a higher level of physical activity. As the main goal of Qigong for high blood pressure is to teach the participant to relax, a 2006 study conducted by the Himalayan Institute of Medical Science located in Uttaranchal, India, every session that resulted in mental relaxation was found to reduce the patient’s blood pressure temporarily. As a final note, doctors in Hong Kong found that regular practice of these arts can significantly improve the quality of most cardiac patients’ lives, whereas the majority of modern medications have far reaching side effects that may end up being worse than having high blood pressure. 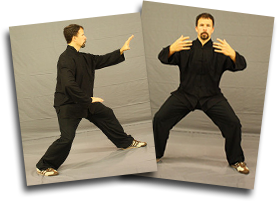 Learn how to stay rooted and focused on real results with your Tai Chi and Qigong practice.